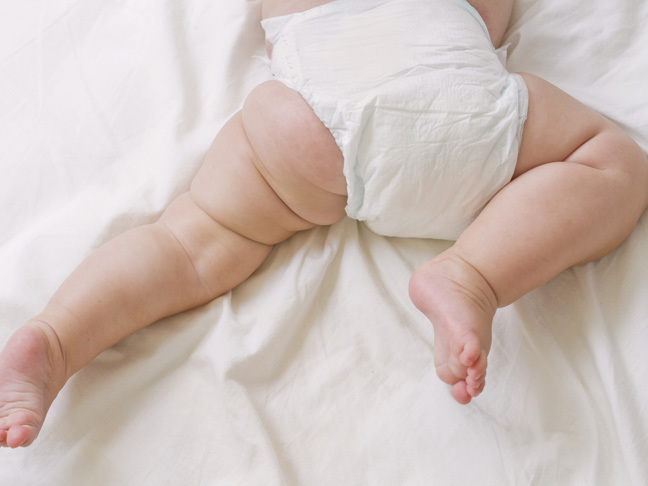 Diaper rash is the worst. So is diaper rash cream that doesn't work. We consulted the experts to reveal the best rash-busting creams around. 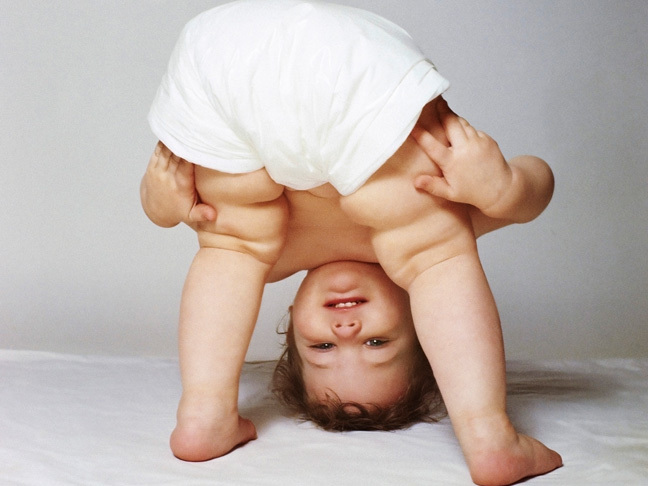 If your baby’s rear tends to get inflamed, consider these medically backed methods for preventing diaper rash.